By Andria Stokes in Continuous Improvement, Trends in Education on March 25, 2015 . “a framework to access, analyze, evaluate, create and participate with messages in a variety of forms — from print to video to the Internet. 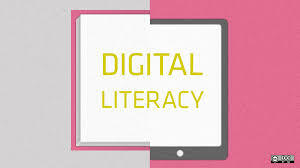 Media literacy builds an understanding of the role of media in society as well as essential skills of inquiry and self-expression necessary for citizens of a democracy.